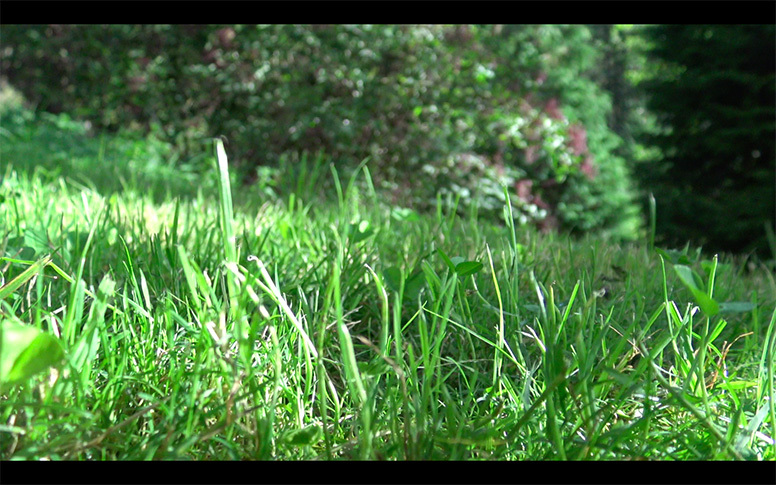 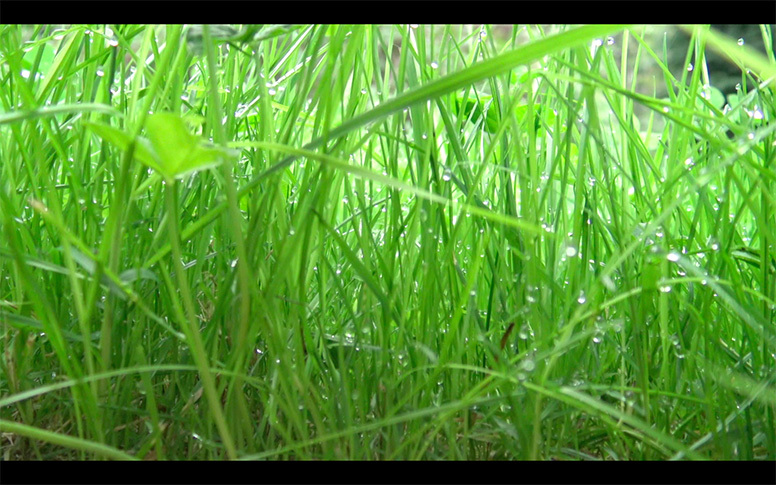 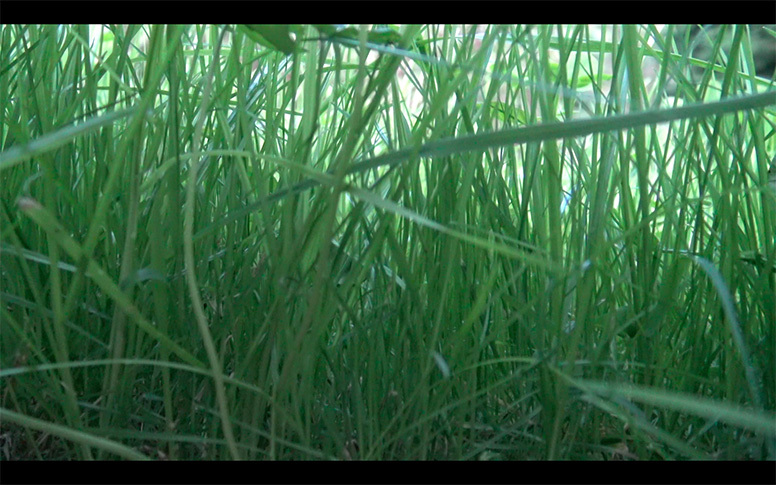 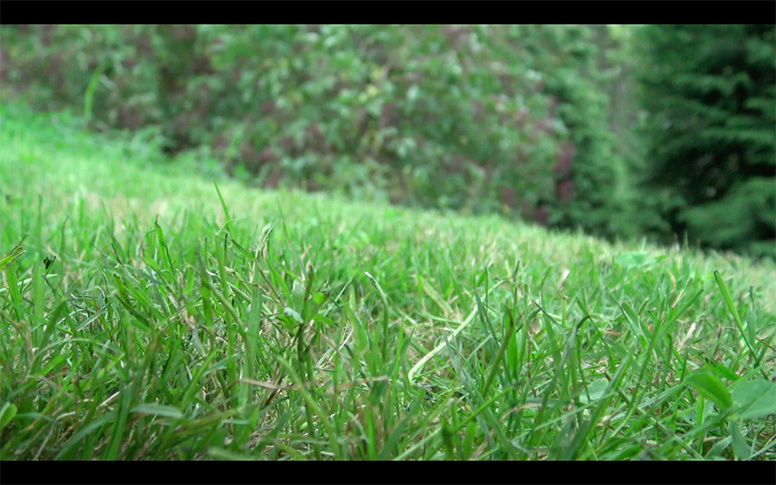 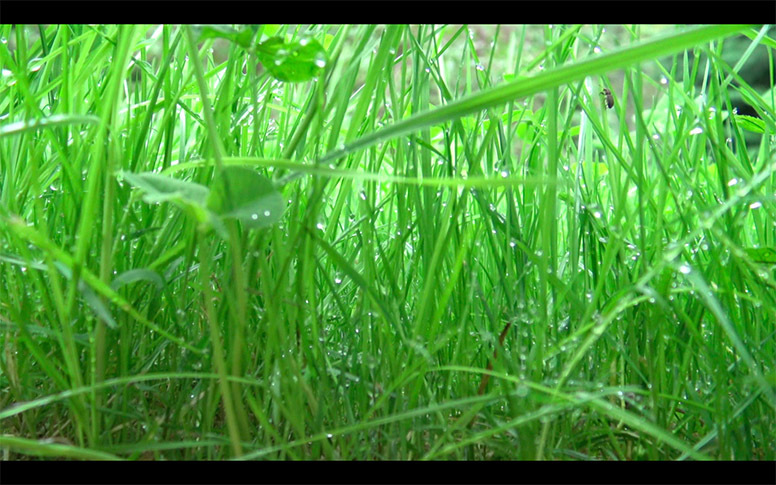 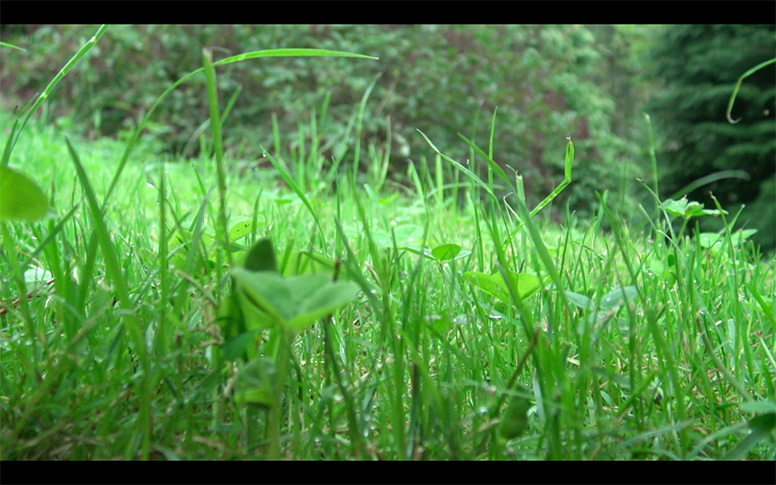 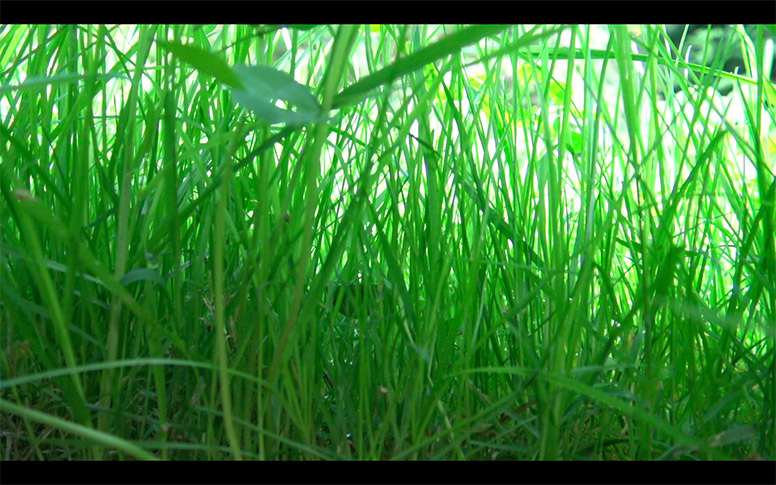 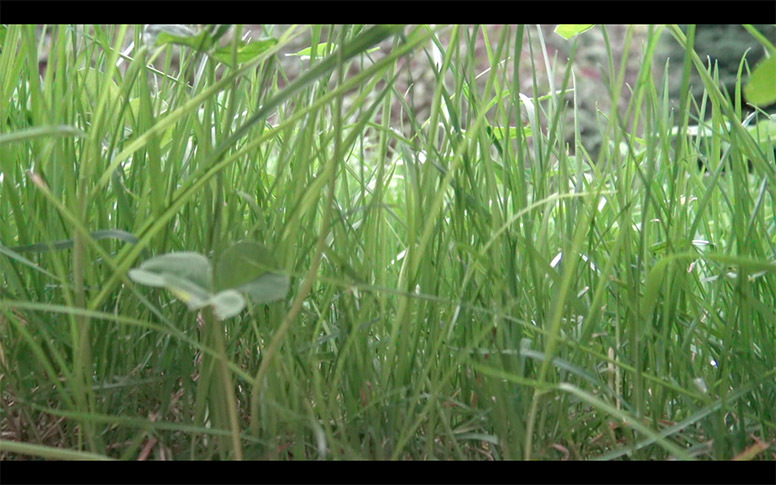 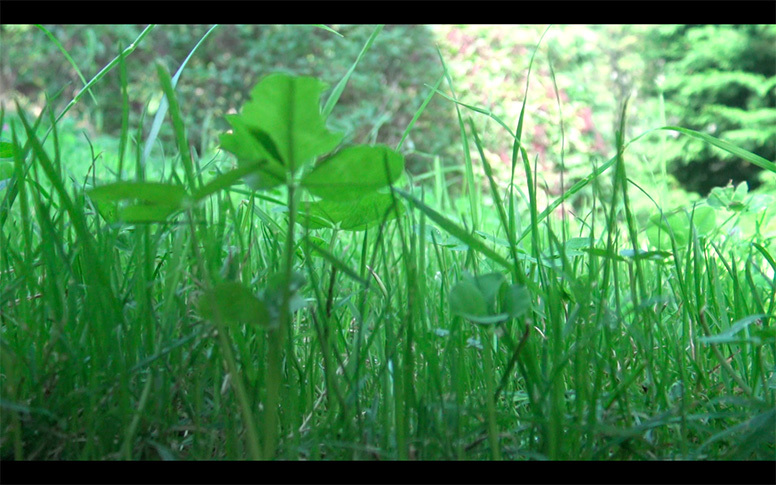 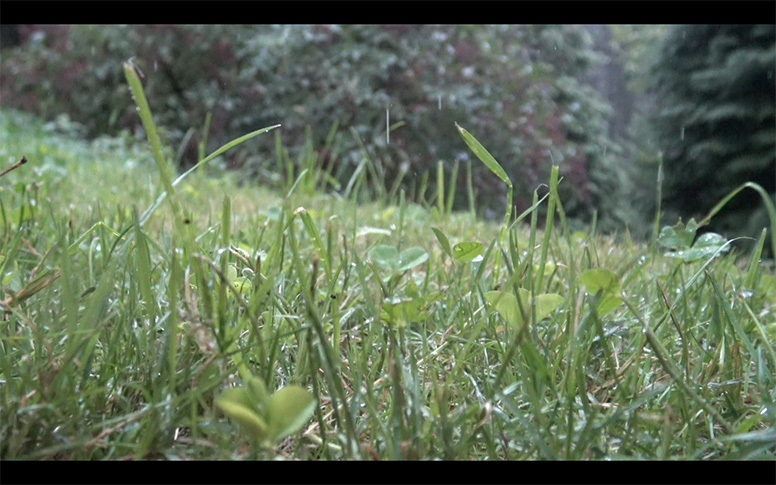 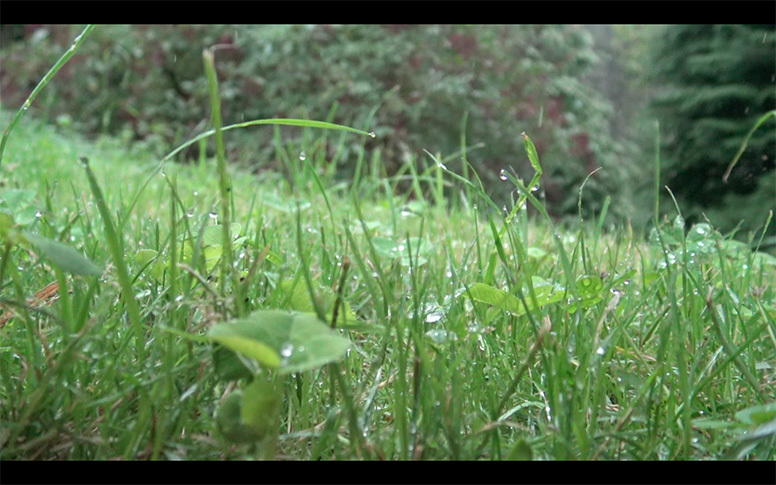 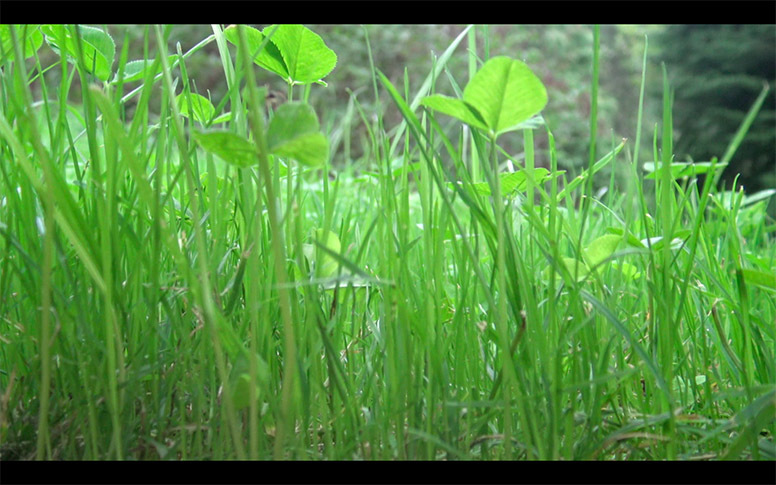 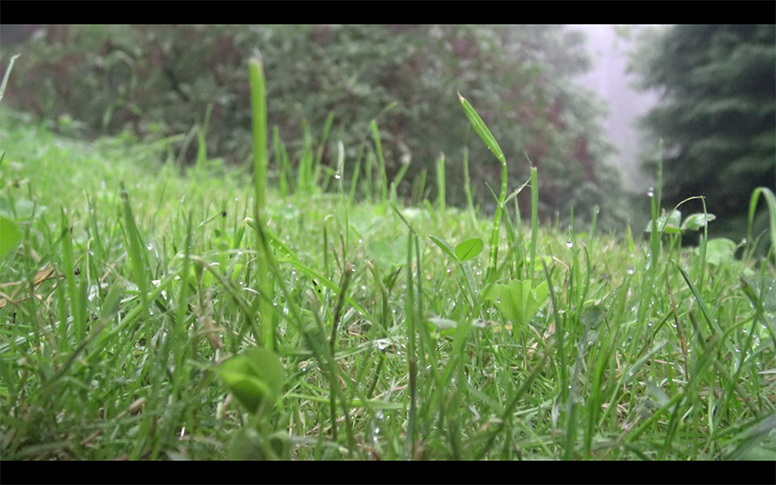 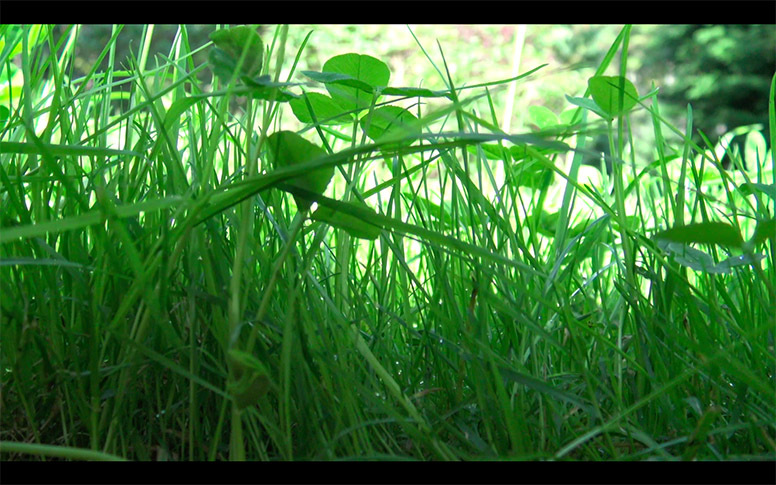 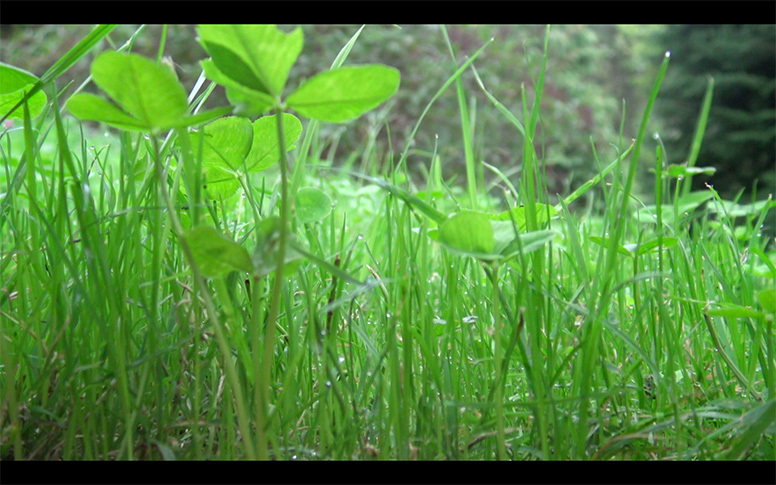 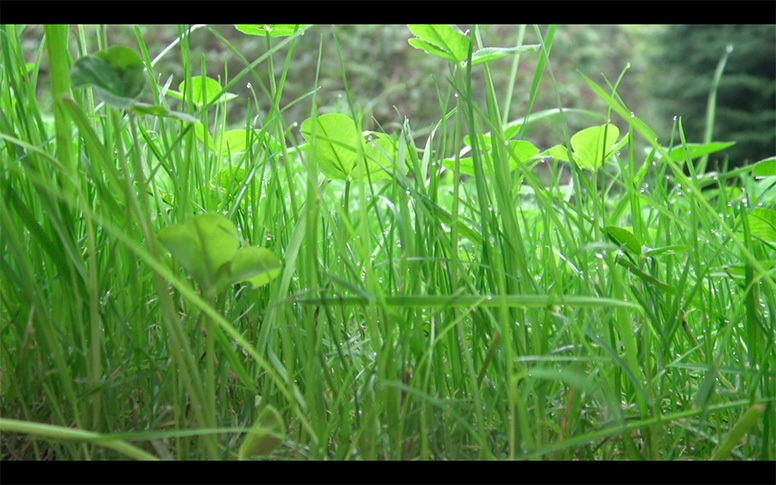 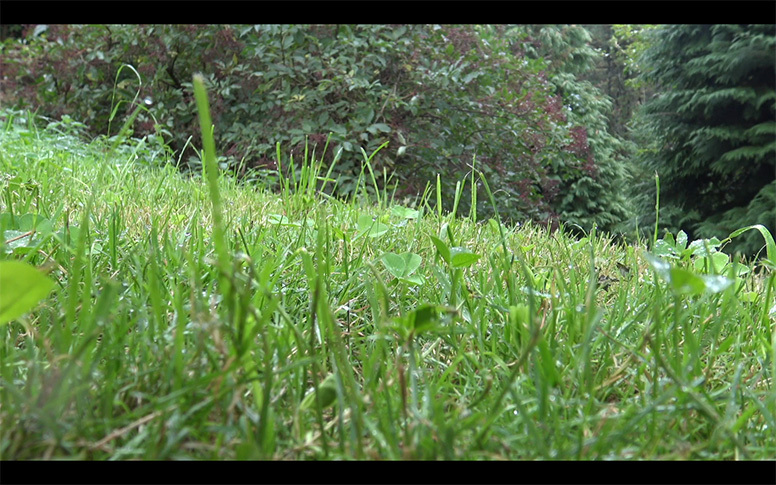 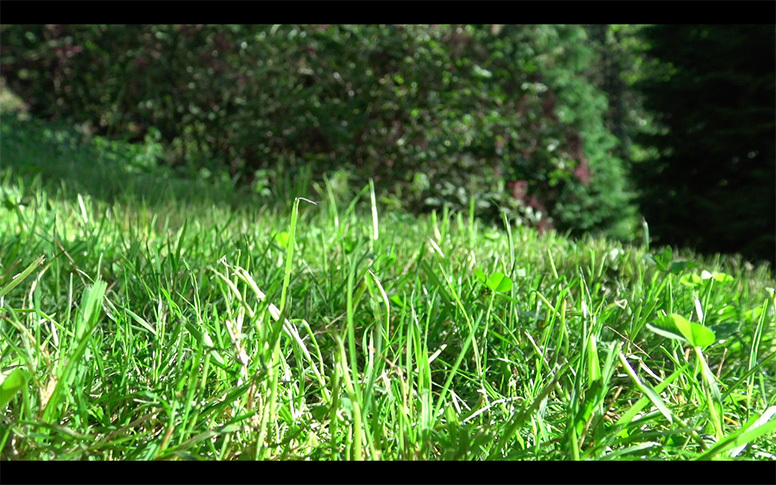 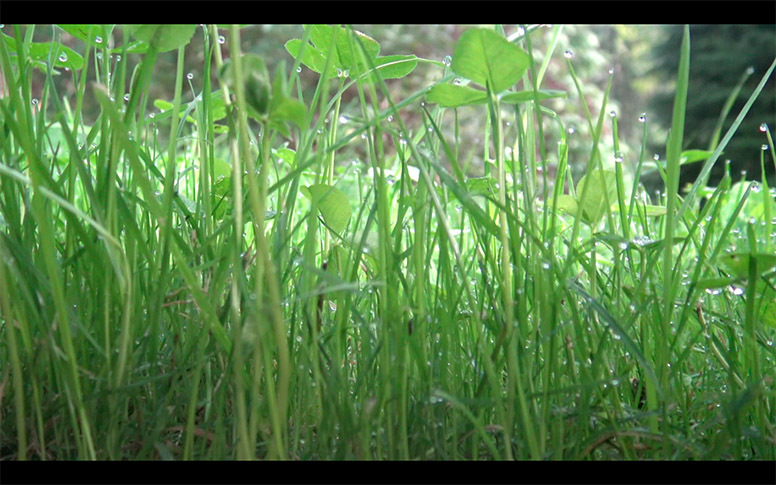 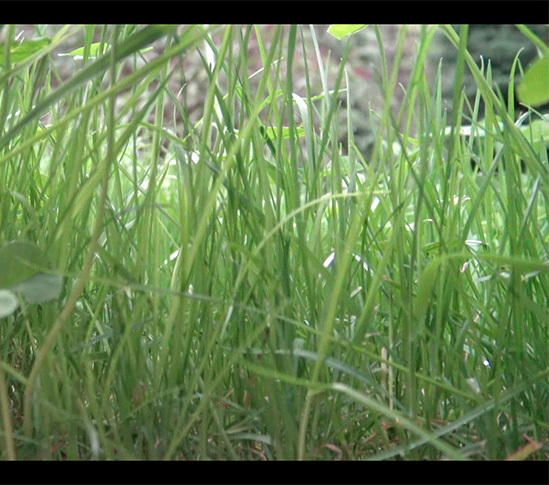 21 days film showing in real time the growth of the grass. 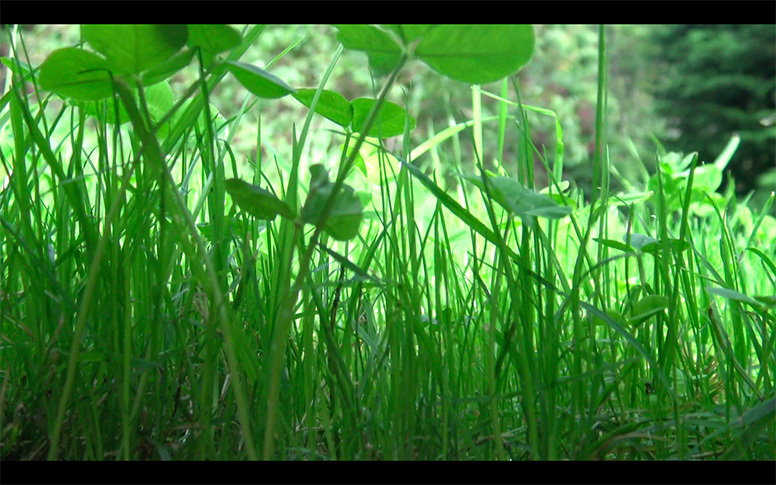 Nature is constantly changing and moving, but unless there are major natural events, it moves so slow that we do not see it, at least if we do not sharpen our perception. 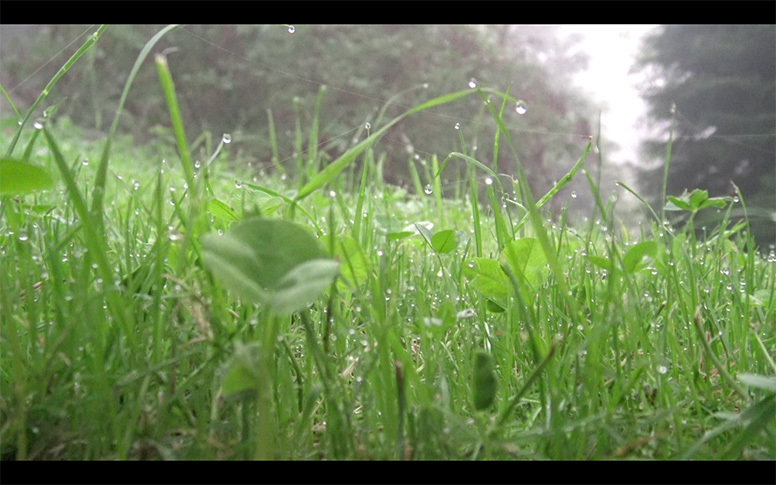 At the same time, wind, rain and insects also tell other small stories.